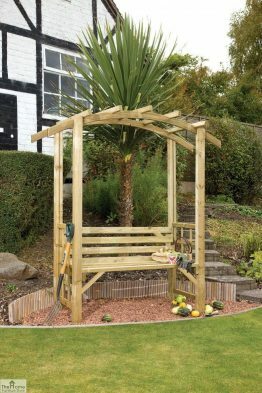 Linton Wooden Garden Arbour suits any garden décor. 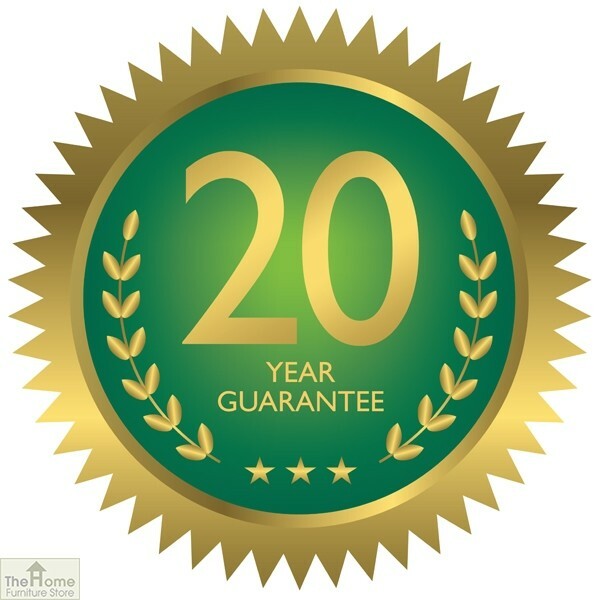 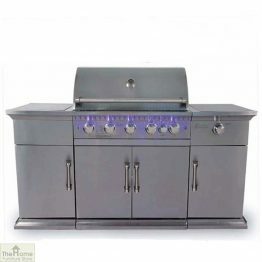 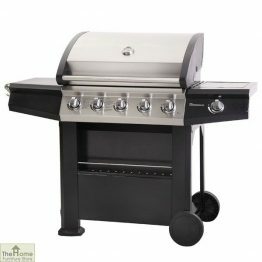 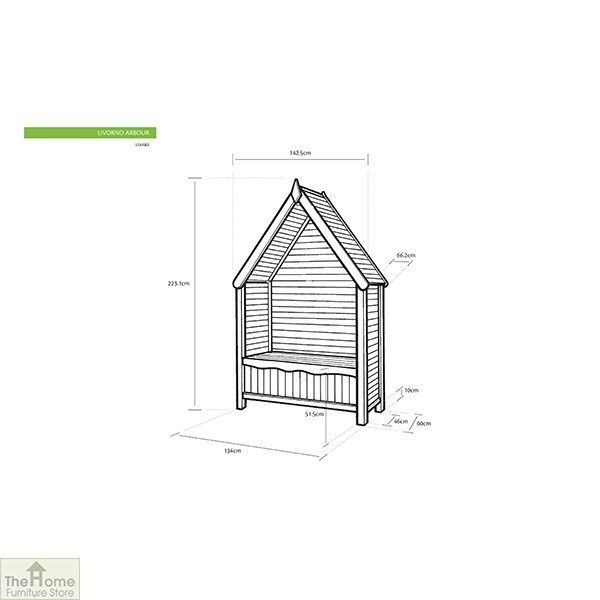 The high quality timber structure is sturdy and is built to last. 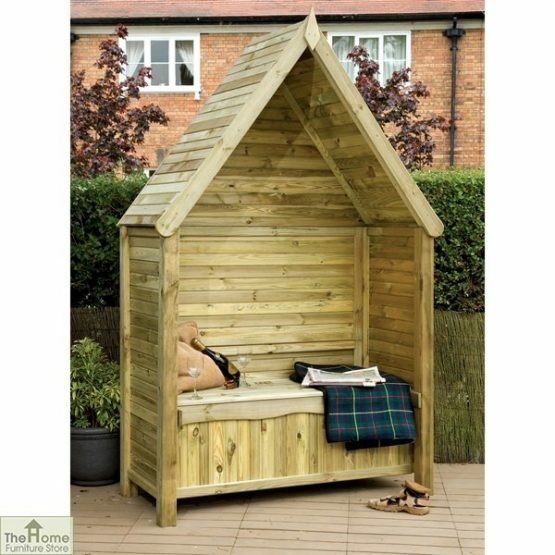 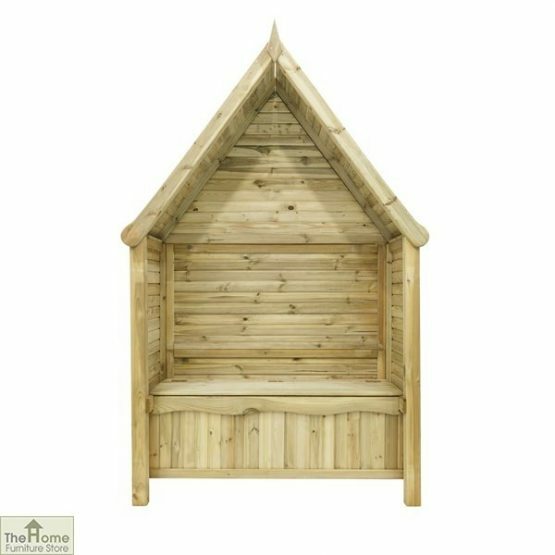 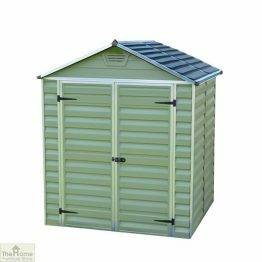 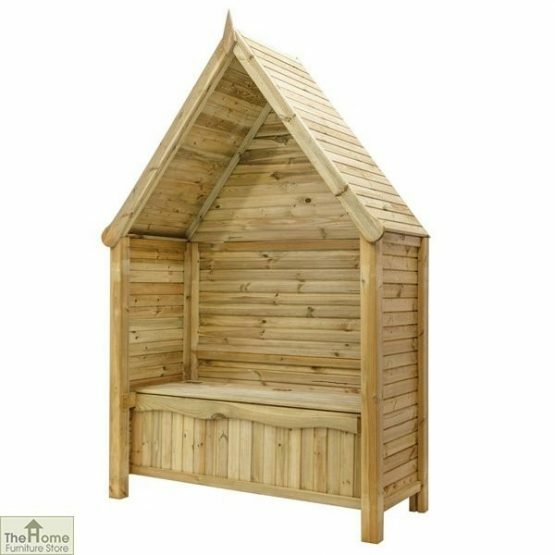 Featuring a well covered seat as well as storage underneath, this arbour is stylish, comfortable and practical. 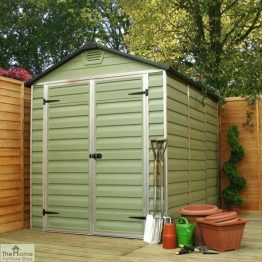 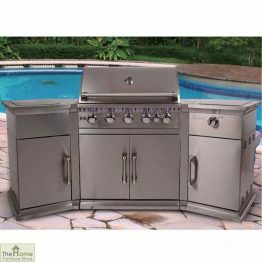 Measurements: 2.2m x 1.43m x 0.64m. 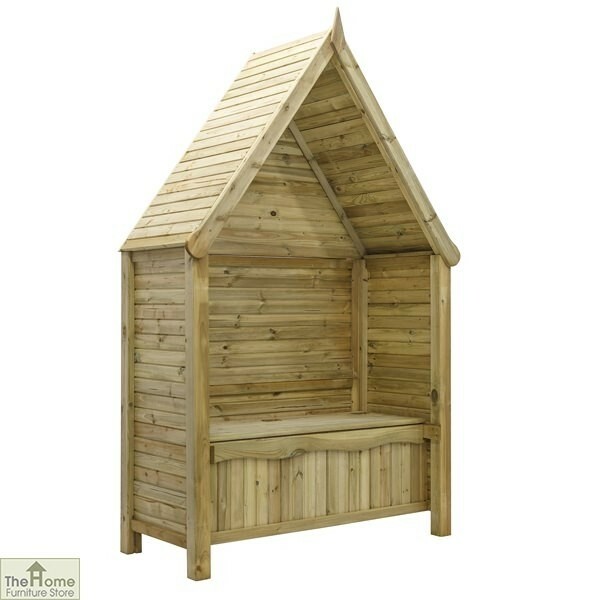 Linton Wooden Garden Arbour is a solid, hard-wearing arbour, that is made from high quality timber which is long-lasting. This well covered, comfortable seating provides shelter from the elements and also features storage underneath the seat. 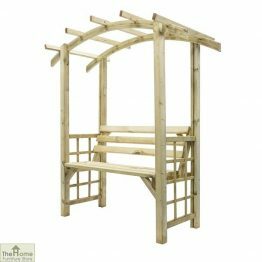 Stylish and practical, this arbour makes a beautiful focal point in any garden.